"By global standards, 10% capital gains tax is not that prohibitive," Taimur Baig, managing director at DBS Bank. Investors deemed the 10% tax rate to be modest. Prime Minister Narendra Modi's government proposed to revive a tax on equity investments 14 years after it was scrapped to offset revenue losses. Profit exceeding Rs 1,00,000 from shares held for more than a year will be taxed at 10 per cent, Finance Minister Arun Jaitley told lawmakers in Delhi on Thursday. At present, gains from equity investments held for more than 12 months are exempt from tax. "The return on investment in equity is already attractive even without tax exemptions," he said. "There is therefore a strong case for bringing the long term capital gains from listed equities into the tax net." However, all gains up to January 31 from the sale of shares will be "grandfathered," he said. 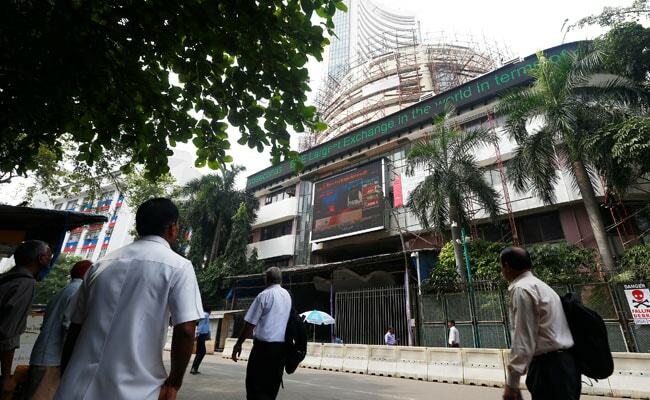 The benchmark S&P BSE Sensex jumped 0.7 per cent at 1:40 p.m., erasing losses of as much as 1.3 per cent, as investors deemed the rate to be modest. "By global standards, 10 per cent capital gains tax is not that prohibitive," Taimur Baig, managing director at DBS Bank Ltd. told Bloomberg Quint. "There are many countries who have had very successful capital gains regimes with significant degree of compliance and at much higher rate. It will not be a big deal at all." Stock brokerages including Kotak Securities and CLSA India Pvt. had said in the run up to the budget that the government may make it harder for investors to claim exemptions on capital gains from equity investments as Modi's move in 2016 to scrap high-value currency bills and the implementation of the new sales tax last July had hurt demand and revenue. 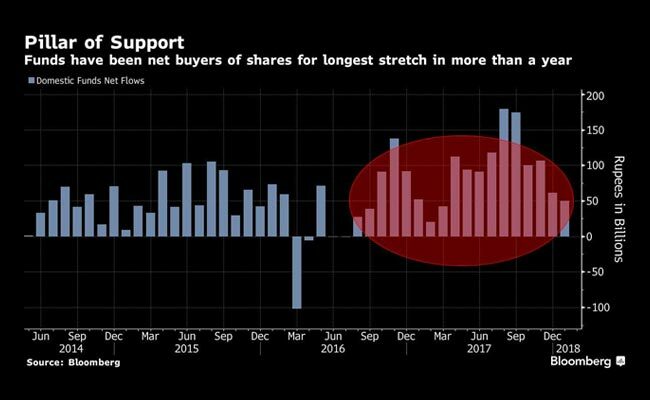 There was concern that a move to end the tax break could upend the euphoria that's lifted domestic equities to multiple records in the past six months and affect flows from individual investors, who've flocked to mutual fund since Modi swept into power in 2014. The Sensex soared 28 per cent in 2017, beating the S&P 500's 19 per cent advance, as local funds bought a record $19 billion of shares, more than double the inflow from overseas. "There is a ton of cash sitting on the side, waiting to buy into every drop," said Manish Sonthalia, chief investment officer of portfolio management services at Mumbai-based Motilal Oswal Asset Management Co. "Unless there's something really fundamentally serious, I don't expect a steep correction." The decision to tax gains after January 31 is a "big relief" and the main reason for the market to rebound, he said. The government, in July 2004, abolished long-term capital gains tax on shares and replaced it with the securities transaction tax (STT), a same-day tax credit system that's easy to administer and a stable source of revenue regardless of market conditions. The STT remains.